Kelly Jones will be heading out on a solo UK tour during the summer of 2019. The Stereophonics frontman will play shows in Edinburgh, Glasgow, Sheffield, Liverpool, Cardiff, Brighton, Bath, Cambridge, London, Birmingham, Manchester and Nottingham as part of his Don't Let The Devil Take Another Day solo tour. How to buy Kelly Jones tickets? 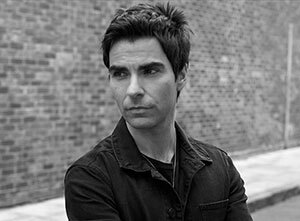 Tickets for Kelly Jones' solo UK tour dates went on general sale on Friday 29th March, priced from £39.50 plus fees, at Ticketmaster.co.uk and SeeTickets.com.